Have humans become less violent? The news—war, crime, terrorism—seems to contradict that notion. But experimental psychologist Steven Pinker crunches the empirical data and concludes we live in the most peaceful era in the existence of our species. Believe it or not, rates of violence are down. Combining science and history, Dr. Pinker explores the psychological and social forces that tend humans toward violence—or nonviolence. And he examines how our aggressive impulses are counterbalanced by our “better angels” (e.g. empathy, self-control, and the ability to reason). 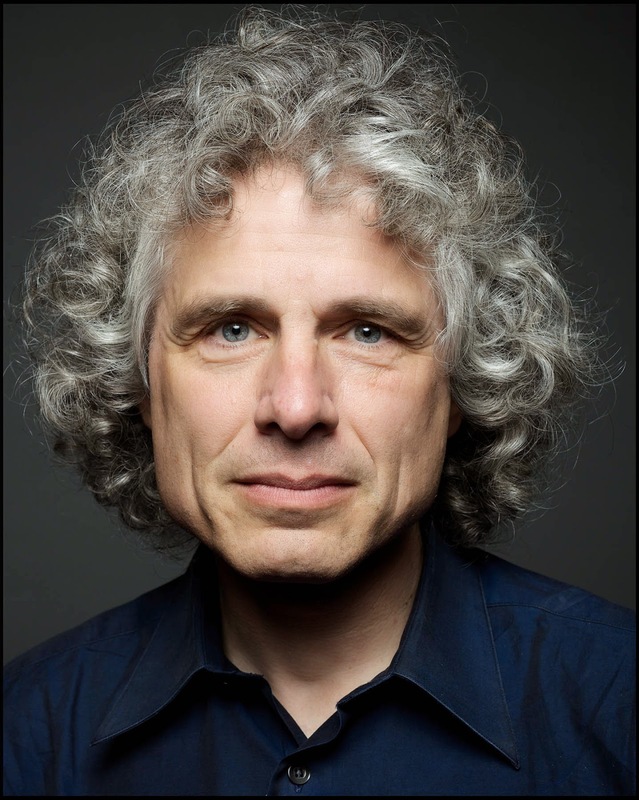 Harvard College Professor and Johnstone Family Professor of Psychology at Harvard University, Steven Pinker conducts scientific research on language and cognition. His popular and critically acclaimed books include The Language Instinct, How the Mind Works, The Blank Slate, The Stuff of Thought, and most recently The Better Angels of Our Nature: Why Violence Has Declined. He writes frequently for the New York Times, Edge, Slate, and the New Republic. Take his pop quiz! --Try the Earth Angel, our flighty cocktail of the night! --Snag a signed copy of Steven Pinker's latest book, The Better Angels of our Nature! This edition of the Secret Science Club meets Tuesday, April 22, 8 pm @ the Bell House, 149 7th St. (between 2nd and 3rd avenues) in Gowanus, Brooklyn. Subway: F or G to 4th Ave. Doors open at 7:30 pm. Please bring ID: 21+. No cover. Note: Early arrival to this event is advised. Capacity is limited and entry is first-come, first-served.